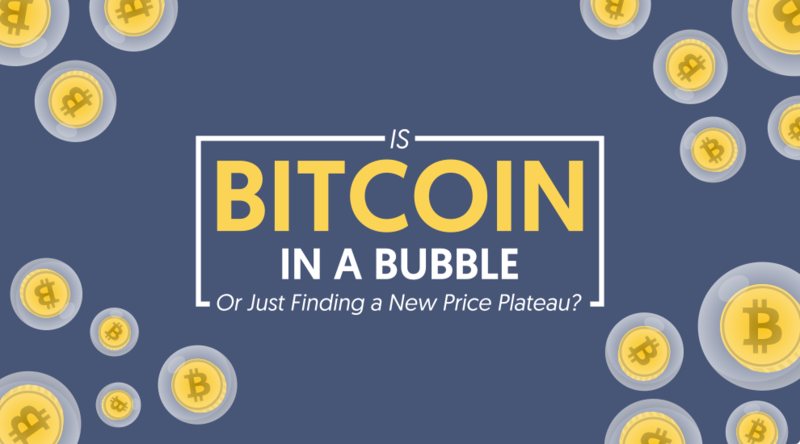 Bitcoin In A Bubble Or Finding A New Price Plateau? Is Bitcoin In A Bubble or Just Finding A New Price Plateau? An asset bubble occurs when the price of an asset rises above the current market value within a short period of time, and later declines. It commonly occurs when many investors have a common interest on a particular asset such as stocks, commodities, or housing, etc, and heavily invest, leading to over-inflation and the later realization that it has become massively overpriced, leading to massive selloffs, and a price correction back to it’s true value in the economy. Alan Greenspan former Federal Reserve Chairman characterizes asset bubble as “irrational exuberance”. When banks lend money at lower interest rates, investors borrow a lot to invest in Treasury bonds. This can result in a lot of money circulating in the economy, hence lowering profits on the bonds, and this prompts them to invest in other opportunities. Demand-Pull Inflation occurs when the demand of a certain commodity is more than the available commodities in the market. This is a large number of investors showing interest on certain limited commodities; As an example, shares and the economy cannot meet the investor’s demands. This causes the prices to rise, leading to over inflation. Supply shortages leads to asset bubbles in the case where investors have the impression that a certain asset will not be available in the market, thus leading them to invest more on purchasing the asset before it gets depleted. The collapse of an asset bubble causes stagnation in the previously accelerated economy, especially when the market declines. Hence, the economy cannot return to the same place it was before (at least not immediately). This leads to the loss of billions of dollars of cash, and the loss of investors as well. The Dutch Tulip Bubble– This happened in the 1630’s when the price of Tulips skyrocketed to 20 times their normal price within four months, from November 1636 to February 1637, and then delve down 99% in price within a month. Economic professor Earl A. Thompson stated that the price of some tulip bulbs was greater than some luxury homes. The South Sea Bubble – The South Sea Company was incorporated in 1711 and they had an interest in trade with the Spanish colonies of South America, in which the British Government assured them of their support of a monopoly. Investors expected the company business to excel like the East India Trading Company, therefore, they bought The South Sea Company’s shares. However, the unexpected happened and the company’s shares increased eight times within a period of six months in 1720, from 128 Euros in January to 1,050 Euros in June, and later the company collapsed causing an economic disruption. The Dot-Com Bubble – This happened in the 1990s when the internet was first introduced and dot com companies reaped huge profits as soon as they went public. The NASDAQ composite profits rose from below 500 in January 1990 to a peak of over 5,000 in March 2000. However this did not last for so long after it dropped by 80% by October 2002 and this caused a US recession. The US Housing Bubble – When the NASDAQ Bubble busted, many investors turned to real estate, thinking that it was a safe asset class. According to a report from the US Bureau of Labor Statistics, the price of housing rose at a very high rate and nearly doubled between 1996 and 2006. Another two-third increase occurred from 2002 to 2006. Later in 2006, there was a break-even in the price. Thereafter, the decline in price started by one-third value of the US house by 2009. The adverse effect of price peeking and collapsing was a global economic contraction. Bitcoin prices have been rising tremendously every day over 2017 – interpreted by some as an asset bubble, and by others as simply finding its true value with growing acceptance and adoption. Sometimes the prices decline and later return back to normal. Kenneth Rogoff, an economics professor at Harvard University, clearly states that Bitcoin’s price bubble will burst in the long run. He bases his arguments on the fact that there has been a 600% increase in price over the period of one year and a 1,600% increase over the period of two years. He further states that at the moment, a single virtual currency unit’s value is three times an ounce of gold. He even predicts that the price may rise higher in the next few years. However, this will not last for long as other competitors are being introduced in the market and the entry of other cryptos will have a great impact on Bitcoin prices. The Japan and US governments are putting in place measures to regulate the use of Bitcoin due to the tremendous tax evasion and crime that occurred earlier on when criminals laundered money through Bitcoin. Despite competition, the price of Bitcoin rose and this clearly shows that the chance of a Bitcoin bubble bursting in the short run is slim (if there is a bubble). The government of China recently restricted Bitcoin exchanges in the country, likely because it imposed a political threat to monetary policy. It is estimated by some that by 2022, the cryptocurrency market could be worth $5 trillion dollars. Currently the total number of cryptocurrencies is around 1,193 and their combined value is around $168,946,341,105. Bitcoin will continue trading underpinned by its tremendous growth and few regulations. Although any existing bubble may not burst any time soon, the introduction of Ethernet with a current growth of 300% may pose a great impact on Bitcoin. Banks in Asia and Europe are also on the verge of introducing digital currencies which will offer consumers a stable digital currency. Some experts argue that Bitcoin is in a bubble because the value of the currency is beyond the intrinsic value, and that the rate at which the currency is being utilized is lower than its price. Bitcoin’s price has been attracting a large pool of investors and this has led to inflation. 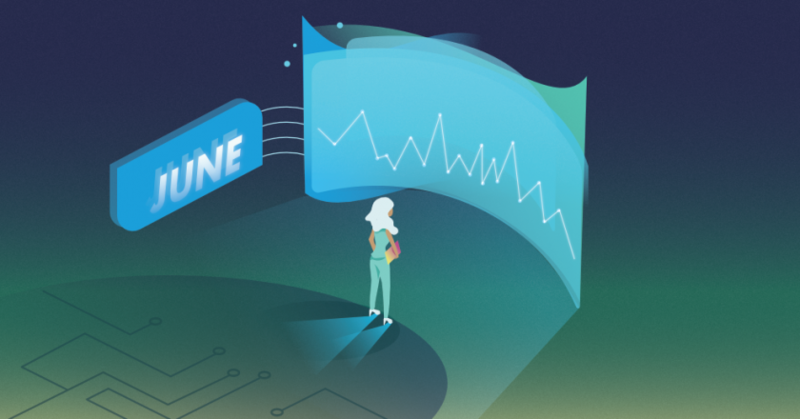 However, chances are that later on there could be a major sell off when investors lose interest and withdraw their investment – which could result in a bubble burst. Nathan Martin, a writer at the Economic Edge, states that people who buy Bitcoin for speculative purposes rather than for its original purpose are more likely to judge Bitcoin’s price as being in a bubble. He further argues that compared to other assets, Bitcoin has more store value, and with time, it will attract more numbers of people. Also, Bitcoin is not controlled by the Central bank, hence it cannot impose restrictions such as derivatives and exchange traded funds to manipulate the company as it does in stocks, bonds, and real estate, even in gold and silver. Bitcoins are stored in cyber ‘vaults’ and the chances of the system being hacked are minimal. Exclusive access to the stored bitcoins is given to their owners. 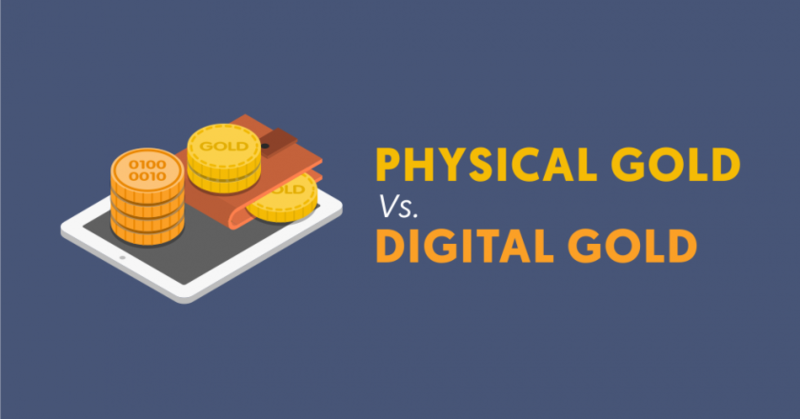 Overall, cryptocurrencies are digital currencies with a solid foundation, although they have a long way to go before they can replace the conventional payment methods in the global commerce scene. Note, DinarDirham is not an investment or financial advisor, and should not be taken as such. The purpose of this article is for entertainment and informational purposes only, and may not be entirely accurate, please do your own research. Any actions taken by a reader of this post is their sole responsibility. It is generally good advise to never invest more than you are willing to lose.